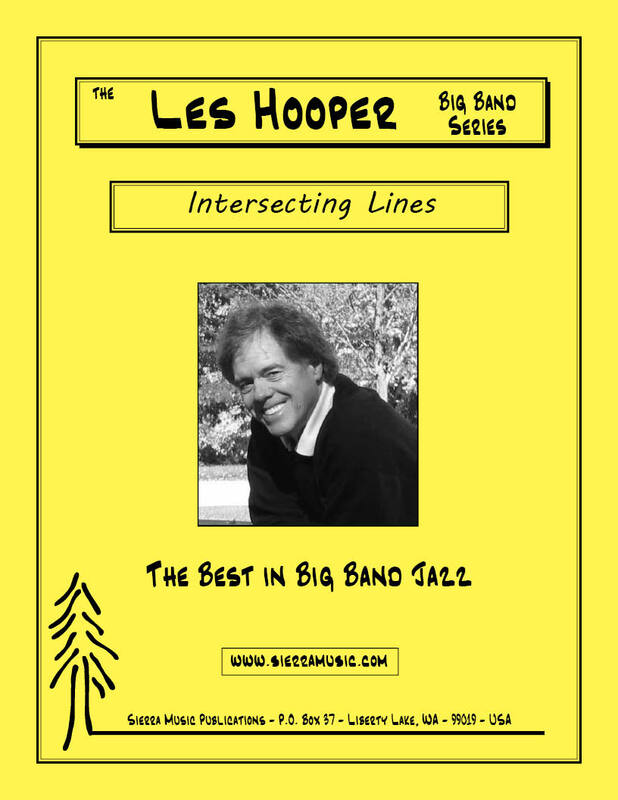 This is a very fresh sounding, interesting and fun piece ....... just what we have come to expect from Les Hooper. 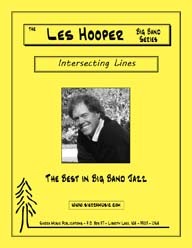 Lots of counterpoint (and counter rhythms) and a wonderful solo section (you choose the soloists) make this a chart destined to become one of Les' most popular compositions. This should be playable by most bands.